James Wormold is an Englishman selling vacuum cleaners in Havana. He lives a quiet life with his 17 year old daughter after his wife left them, and he has a few friends which he sees for drinks regularly. Then one day he is contacted by one of his fellow countrymen and is persuaded to become a spy. James says yes because he thinks the money will give his daughter, Milly, a better education and future. He is expected to get his own agents and write reports, but instead he invents them. Trouble finds him when the agency is so interested in his findings that they ship him a secretary, Beatrice, and an accountant. And then his invented agents become very real. 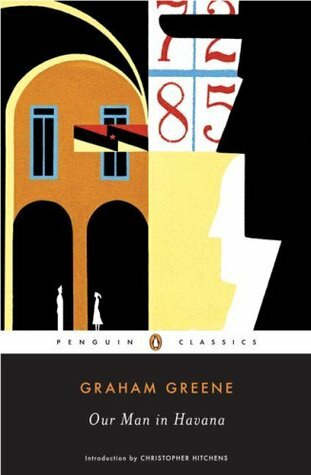 This was my first meeting with Mr Greene and I enjoyed it from the first sentence until the last. It is entertaining and a satirical take on the Cold War. But most of all, it is the characters that makes this book, from the devoted Catholic Milly, to the Cuban police chief who is in love with her and goes under the name the Red Vulture, and I mustn’t forget Beatrice. 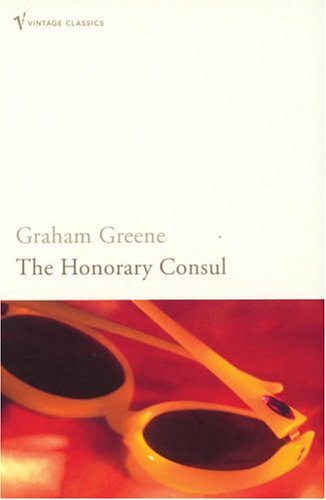 In fact, I liked it so much that I started on the Honorary Consul right after.